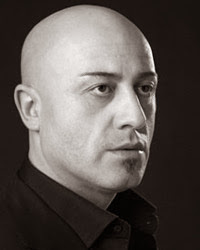 Marco Vratogna waited twelve years to take on his dream role. Verdi’s tormented jester demands everything a performer can bring to the stage, including drama of Shakespearean depth and complexity, and Vratogna is ready for the challenge. He first sang Rigoletto in San Francisco in 2012, not long after he made his Seattle Opera debut singing Roman General Ezio in Attila. Now he returns to Verdi’s masterpiece, eager to plunge into what he considers the ‘perfect’ opera. We spoke (in Italian and English) just before rehearsal the other day. 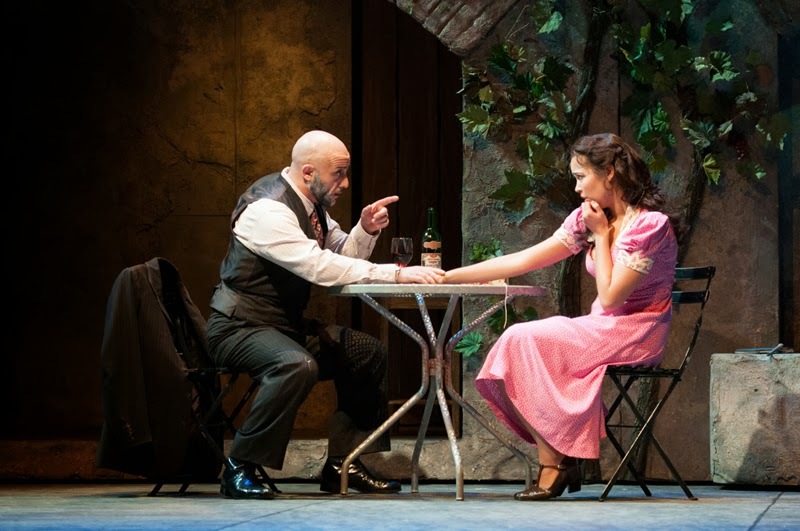 It has been a busy travel season for much of your Rigoletto cast. Several of you are Italian, and have come to Seattle from overseas. Yes, before beginning rehearsals in December I was in Naples, singing Aida. From Seattle I’ll go to Frankfurt, to sing Puccini’s Edgar in concert, then to Torino for Tosca, then back to Frankfurt for La fanciulla del West. Edgar! That’s an opera that never gets done in the United States. Is there a good baritone role for you there? Yes, I sing Frank, a young man from a small town, a soldier, in love with Tigrana, the mezzo soprano. She loves Edgar, the tenor, who learns, over the course of the story, that she’s not a good person. Yes, the soprano, Fidelia, dies at the end. It’s an opera “non troppo bella,” as we say (not too beautiful); it isn’t Tosca or Fanciulla del West. I sang the world premiere of the original four-act version, at Puccini’s home in Torre del Lago. Perhaps it’s something like Ezio in Attila—an unusual role which you’ve also done with success at several theaters. 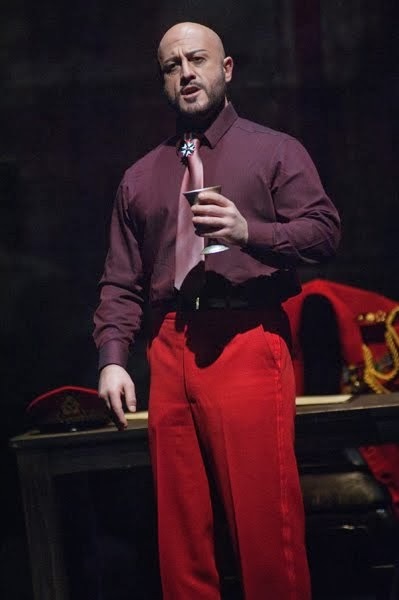 According to the Huffington Post, who spoke with you when you sang your first Rigoletto in San Francisco, Rigoletto is your dream role. Why? Because it’s a perfect opera. On paper, in the score, I believe Verdi expressed everything perfectly, every detail of the music, the story, the characters, the relationships. Everything is perfect. The perfect Verdi baritone part. 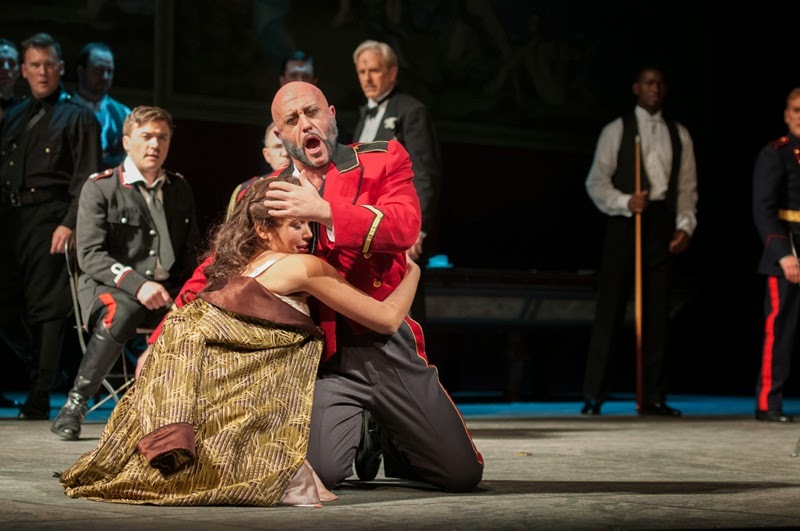 Yes, some operas call for a buffo baritone, or a lyric baritone, or a dramatic baritone. This role is everything. It’s perfect. I’ve waited 12 years to sing this role. You’re reminding me of Shakespeare actors who wait until they’ve had a bit more experience before taking on some of the great, mature roles—Macbeth, King Lear. Yes. Verdi’s operas have much in common with Shakespeare’s plays. It’s not just about singing—these operas call for great actors. People who can act with the voice. 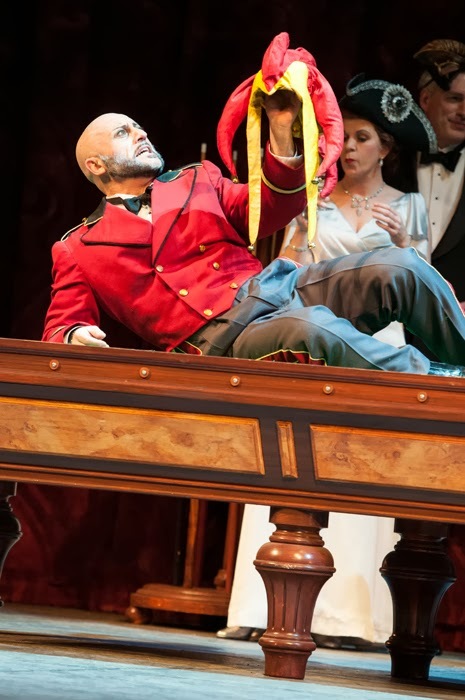 Do you find there’s one moment in Rigoletto that’s more difficult than the rest? No. From beginning to the end, it’s all difficult. Some baritones might say, “The hardest part is the lyric duet with Gilda in the second scene, “Ah, veglia o donna.” That demands a great deal of sustained, powerful, beautiful singing. But I don’t think one part of the opera is harder and another part easier. It’s difficult from beginning to end. It’s easy to find a characteristic sound for a character, an opera; it’s hard to find the inside perspective, to make the character real, to bring him to life. To find the truth of the character in every single word, from beginning to end, never losing the tension. Assuming you have the right voice, you should be able to sing the opera. What’s hard is to stay in the scene, focused, commanding the attention of everyone in the theater from beginning to end. As Rigoletto, you sing a great many lines. And the audience already knows the story. The challenge is to get them to pay attention to the subtle details. To the infinite range of the characters’ thoughts. What becomes of Rigoletto after the opera? That’s when he becomes a man. We were talking about whether or not he is a coward. At the end, he’s lost his daughter, he’s alone in the world. He’s no longer a jester—he can’t go back to the court. He’s no longer a father. That’s where I believe he truly becomes a man. A coward would kill himself at that point. To continue to live—that demands true character. That takes a man.